Perth’s Harold Maxwell is back on our pages this morning, all thanks to his forthcoming single ‘Sugar Rush’, due for release on the last day of the month. Described as an “alt pop/R&B” number, the track is lyrically inspired by a recent spot of romance in the singer’s life. ‘Sugar Rush’ is another step along the path towards the release of Harold’s forthcoming EP release, which he tells us we should expect sometime early in the new year. Amazingly, ahead of the song’s release on October 31, he’s decided to offer it up to you, our fabulous readers, for no money down. Yes, download free from the Soundcloud link below. I am addicted to this song!! 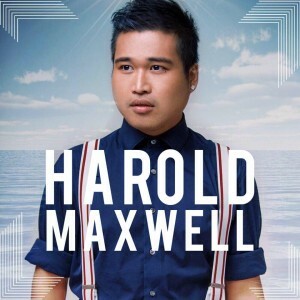 Well done, Harold Maxwell! !